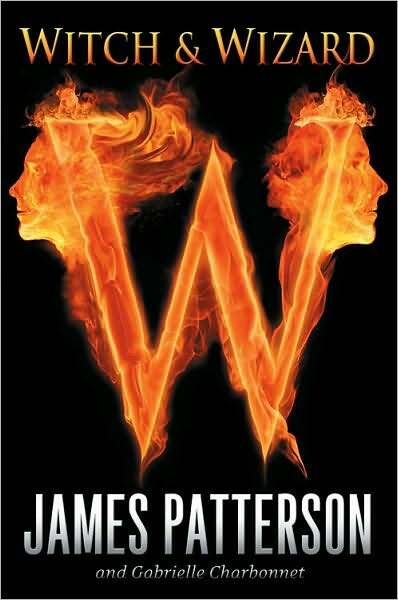 The book Witch and Wizard by James Patterson attracted me for many reasons. The excerpt from the book on the back cover appealed to me, it was exciting and made me want to read more. 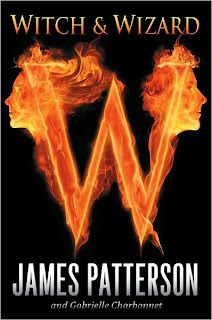 James Patterson is also one of my favorite authors, and his quote,"This is the story I was born to tell. Read on, while you still can..." compelled me to read also. My initial reaction for this book was that it was a good, exciting book that tells of two siblings, Wisteria and Whitman Allgood. As the story progresses, you discover they are both witch and wizard, hence the title. They uncover the powers as the book progresses, and they fight to rescue their parents from the New Order, a government that obviously doesn't have the people as a first priority. I really like this book because it has loveable characters; Wisty, who is a rule-breaker, and Whit, who is perfect. I also liked how each chapter is from either Wisty or Whit's perspective. If I owned this book, I would definitely read it again. I would recommend it to someone who likes fantasy-adventure. Writer's Block meets twice a month in the CHPL Craft Room on the second floor. Participate in writing prompts and games, learn tips and tricks for improving your writing, and share your work with others. New members are always welcome! *Also check these other titles in The Sinister City series: The Bone Magician, & The Eyeball Collector.